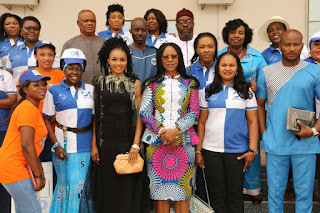 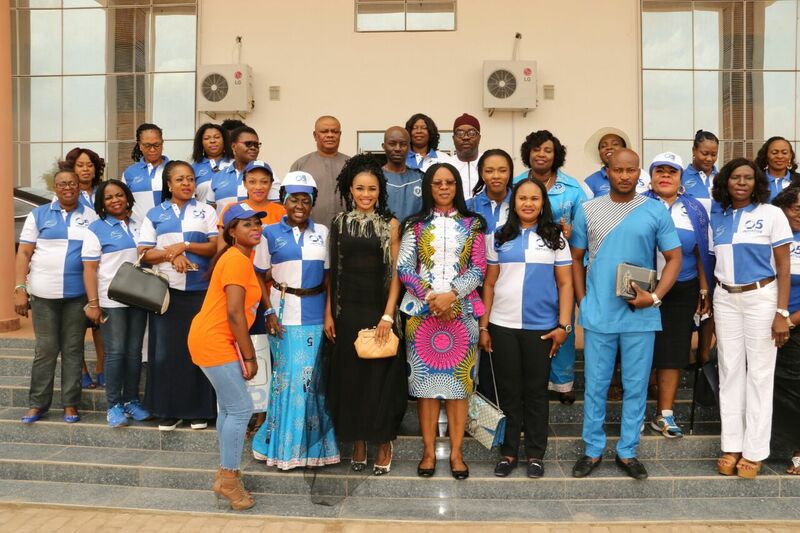 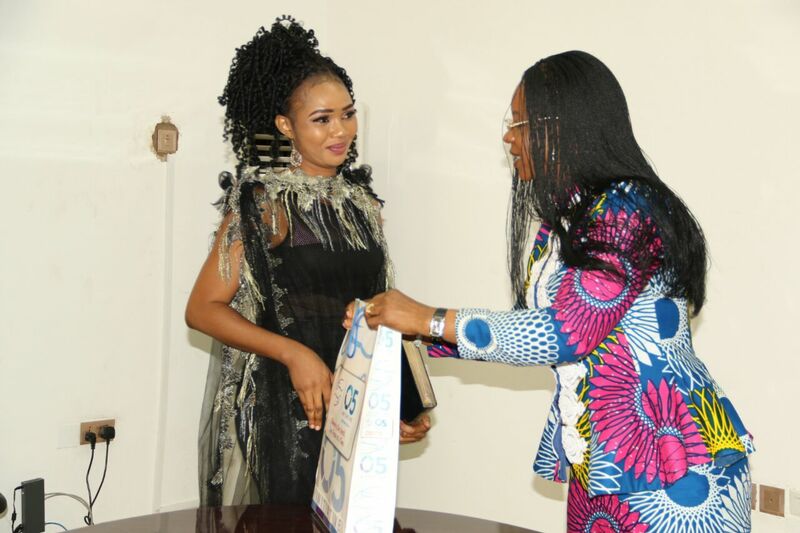 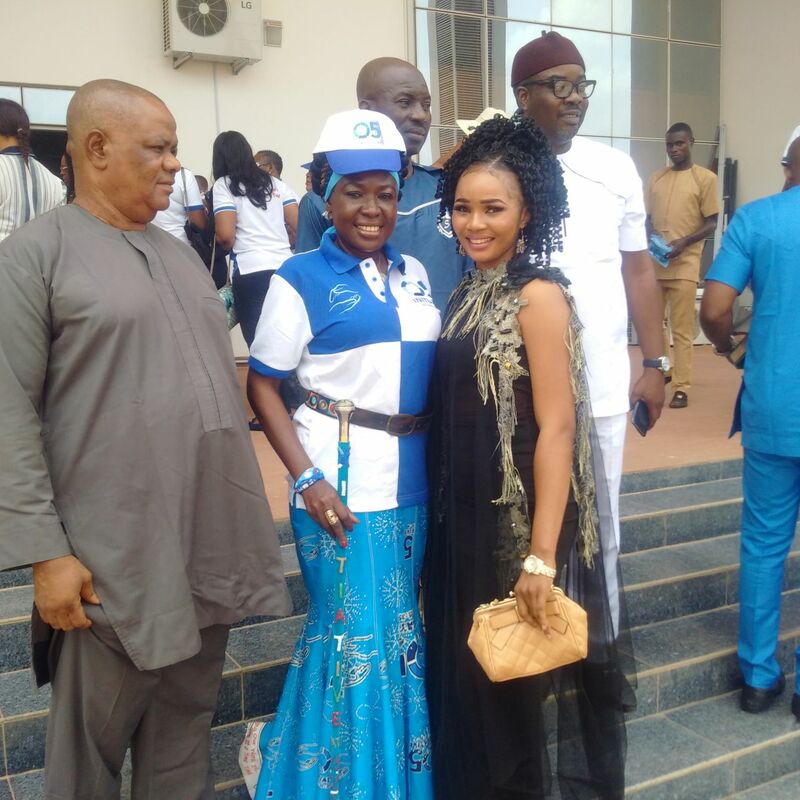 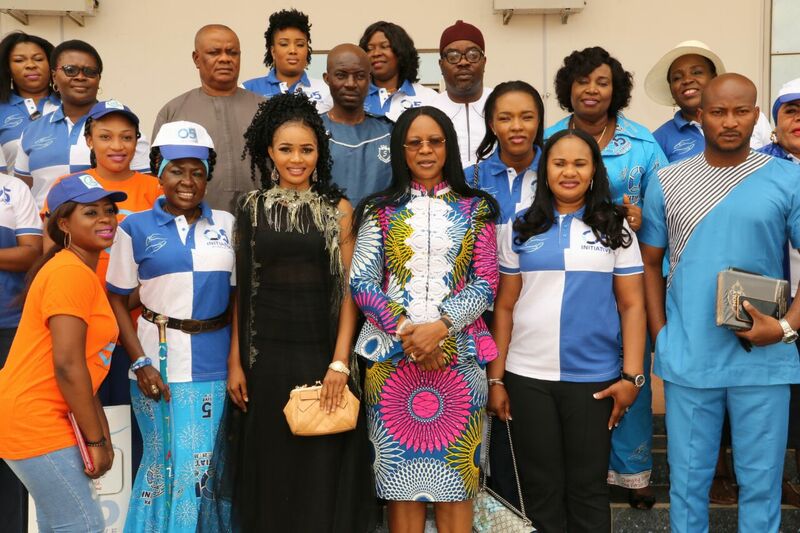 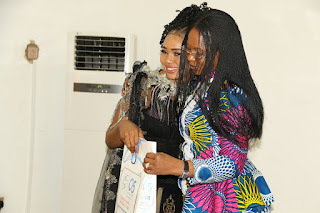 As the countdown continues to the staging of the "Take The Child Of the Street project"‎ in Warri, Delta state, the First lady Mrs Dame Edith Okowa few days ago received the Chigolden Aid Foundation Team. The visit was for the office of the First lady to endorse and confirm partnership with the charity oriented project that will help in alleviating conditions of less privileged children on the street. 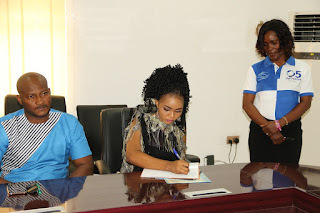 ‎Egboh Grace Chioma, an ex- beauty queen and a Video vixen on the popular Don Jazzy directed music video "Oga Titus" is spearheading the project which is attracting top stars like Mr. IBU, Harrysong, Okon, Stainless Precious and others. 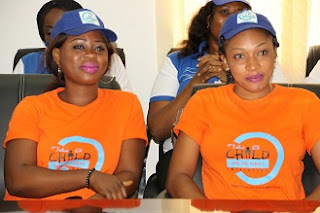 The charity flag off in the state is aimed at reaching out to the poor on the street. 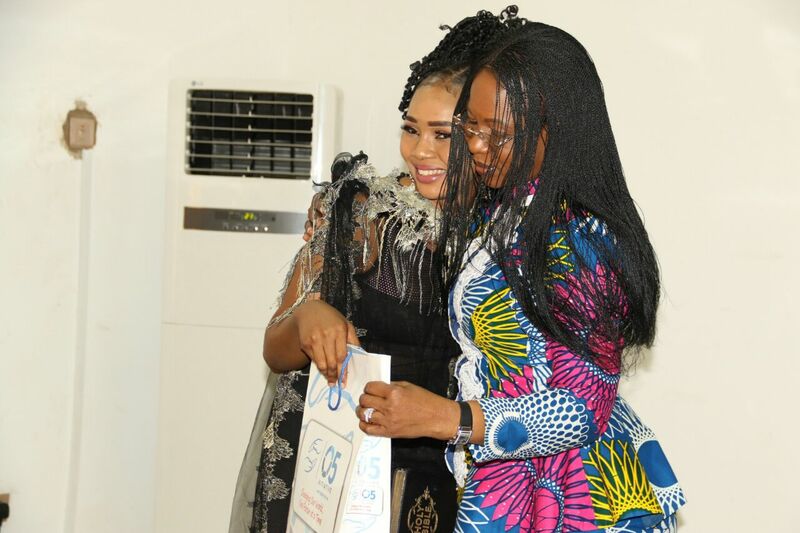 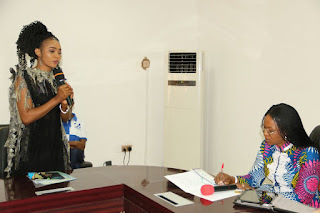 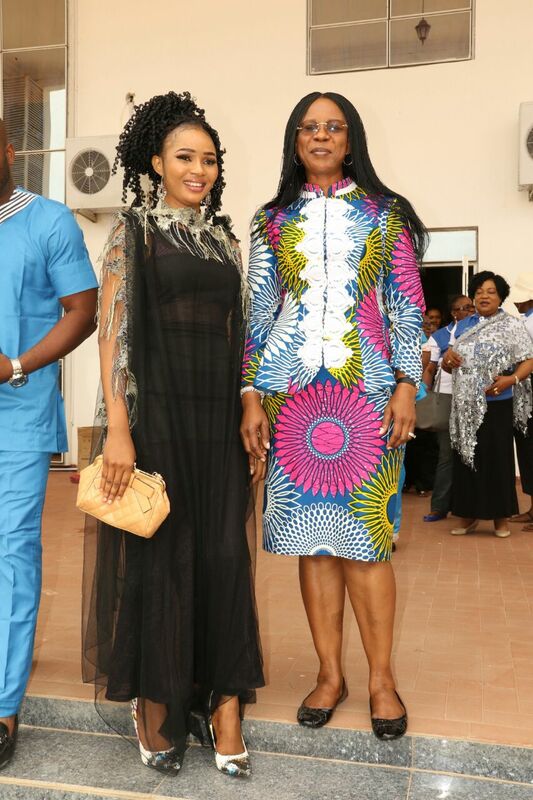 ‎The First lady who commended the effort of the project director of the foundation, Miss Chioma Egboh promised to accommodate the project into her office activities and programmes. 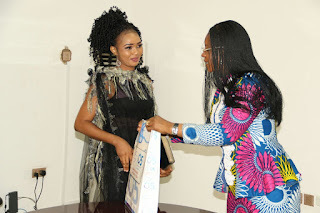 The event which will also be honouring charity philanthropists like Prince Usinefe Edjokohwo, Chief Ayiri Emami, Dr. Olakunle Churchill - Chairman of Big Church Foundation, will hold at John F Kennedy Refinery Road Effrun Delta State on 31st Match 2017 as the her excellency Mrs Dame Edith Okowa as the Mother of the Day.